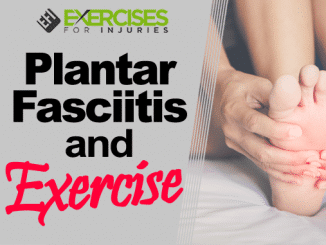 An excellent exercise regimen for plantar fasciitis includes gentle, prolonged, and pain-free stretching exercises of the Achilles tendon complex (the tendon that is attached to the heel and calf), plantar fascia, and gastrocnemius-soleus complex (Two muscles in the calf area of the lower leg.). 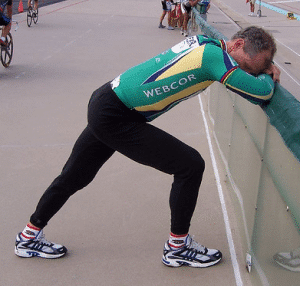 Among all conservative measures, it is believed that stretching exercises have the highest success rates for pain relief. • Stand with your hands against the wall. The affected leg is positioned slightly behind the other leg. Securely keep your heels flat on the floor. 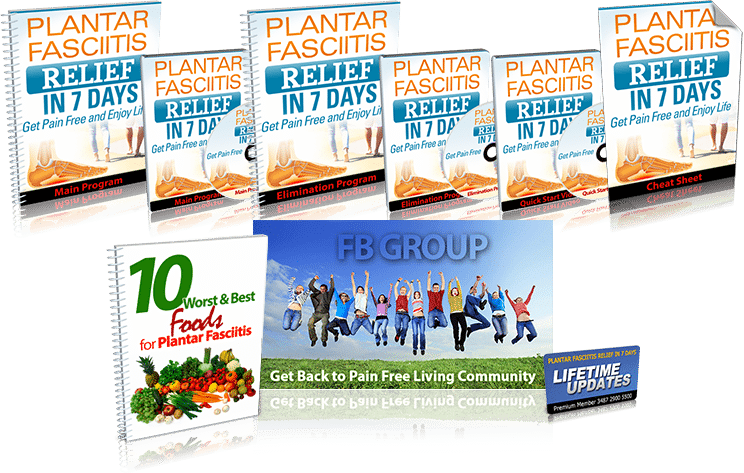 Keeping the injured leg straight and your heels on the ground, gradually lean forward, and bend the uninjured leg until you feel a stretch in the lower part of the injured leg. Hold the position for 10 to 15 seconds, and release. Repeat the exercise 5 to 10 times. 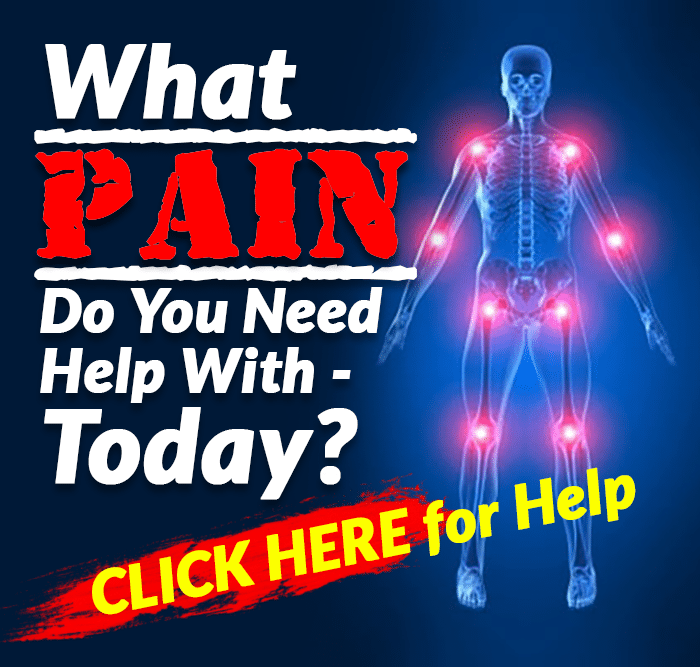 • Sit on a well-supported chair, and place the affected foot on the opposite knee. Grab the affected heel using the opposite hand and let the other hand pull the toes back, especially the big toe. A stretch should be felt within the arch. Hold the stretch for 10 to 30 seconds, and release. 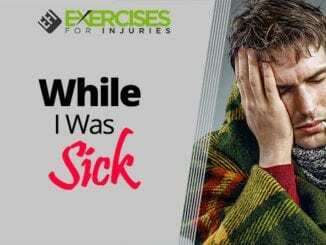 Repeat the exercise 5 to 10 times per session or as tolerated. You may perform this exercise three times a day. • Another way to do the previous exercise is to sit on the floor with the legs straight. Loop a resistant band around the foot of the leg to be stretched. Gently pull the forefoot towards the knee, and hold the stretch for 10 to 30 seconds. Repeat 5 to 10 times or as tolerated. You may push your foot against the band to strengthen your calf. 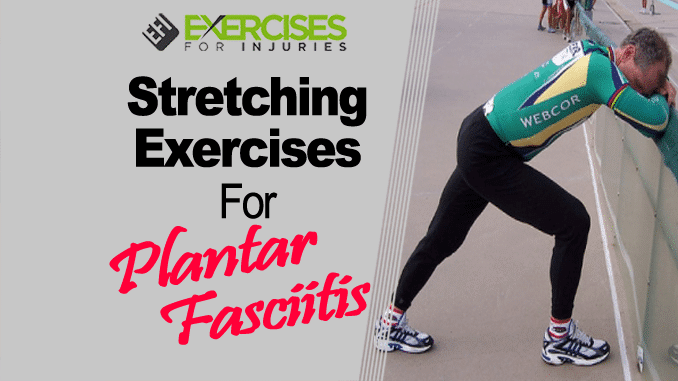 Achilles tendon stretch, hamstring stretch, stair stretch, toe stretch, and soleus stretch are some stretching exercises that focus mainly on improving the flexibility of the plantar fascia. 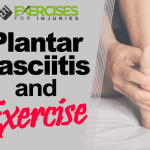 How Painful of a Problem is Plantar Fasciitis?